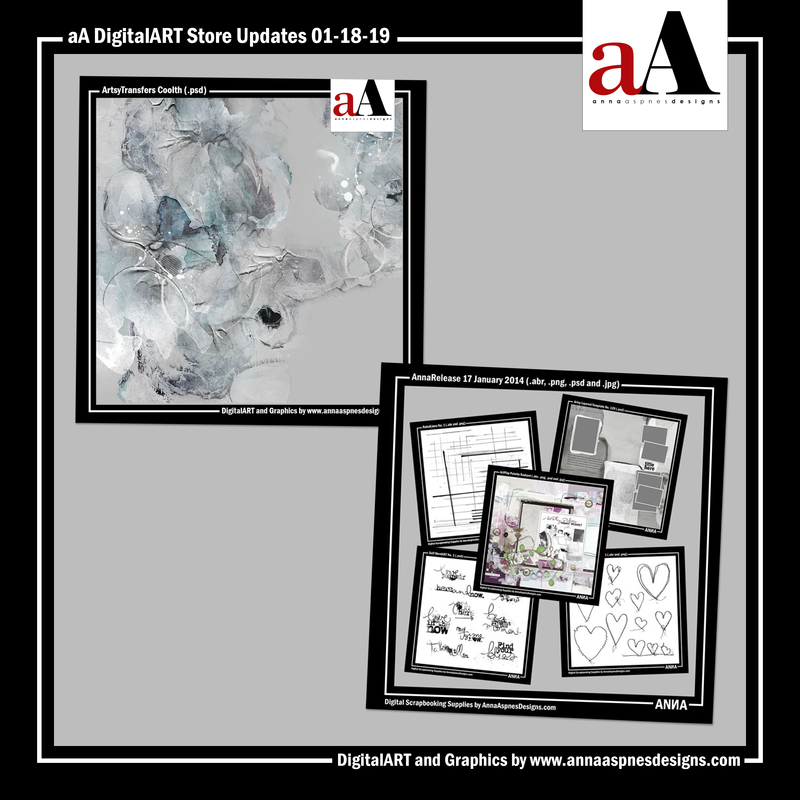 The latest aA DigitalART Store Updates 01-18 are outlined below. 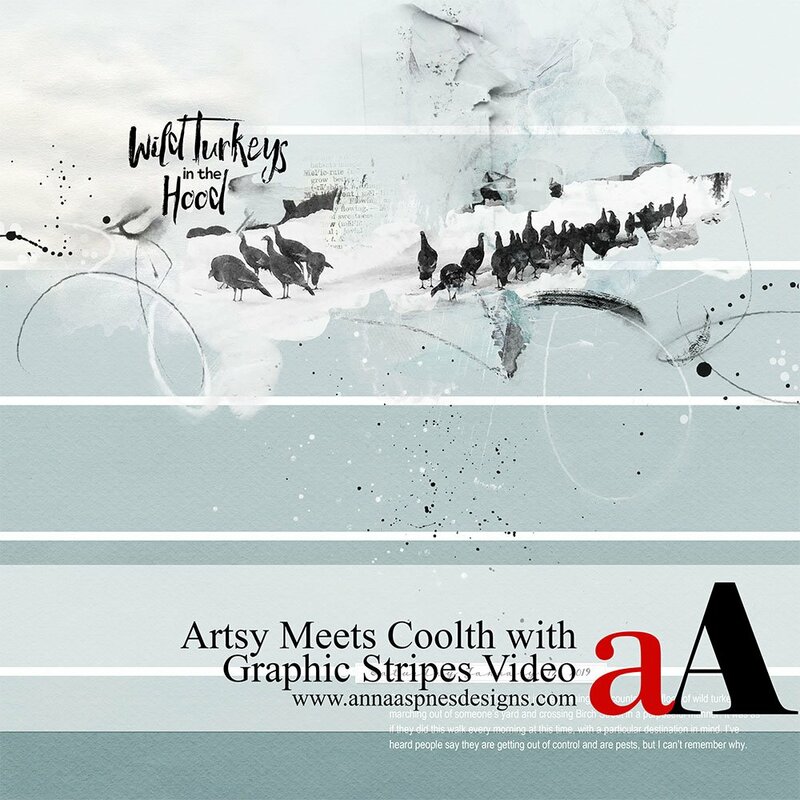 New ArtsyTransfers Coolth arrived on Wednesday in the Anna Aspnes Designs store which coordinates with ArtPlay Palette Coolth. 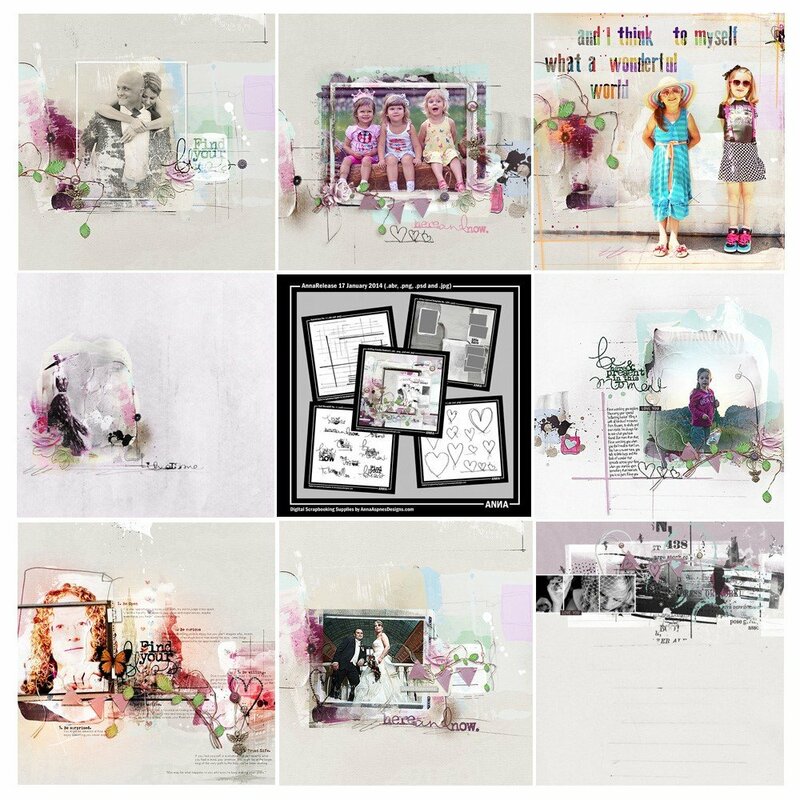 New ArtsyTransfers are discounted by 20% through January 23, 2019 at 9 am EST. The ‘Radiant‘ ArtPlay Collection has returned to the aA store for a limited time. This collection will no longer be available after January 23, 2019 at 9am EST.